Do I need them to be waterproof? How permanent do I need these labels to be? Do I want labels with a glossy or matte finish? Are these labels durable enough to withstand outdoor use? Will they be going in the dishwasher or microwave? 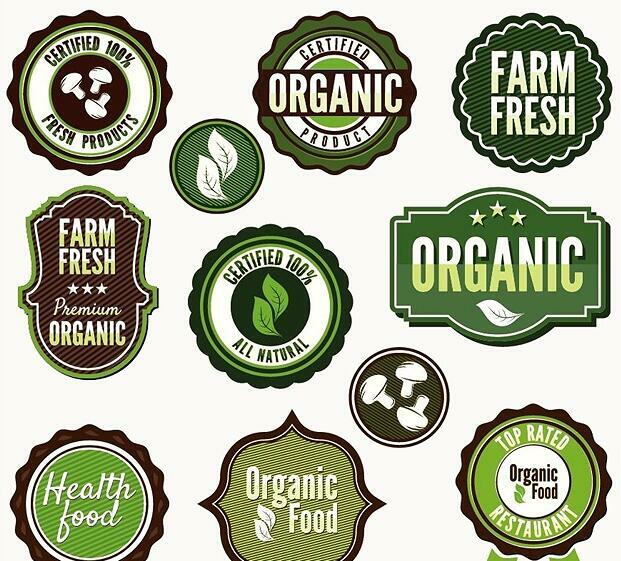 With these questions,you will select suitable material for your product labels.